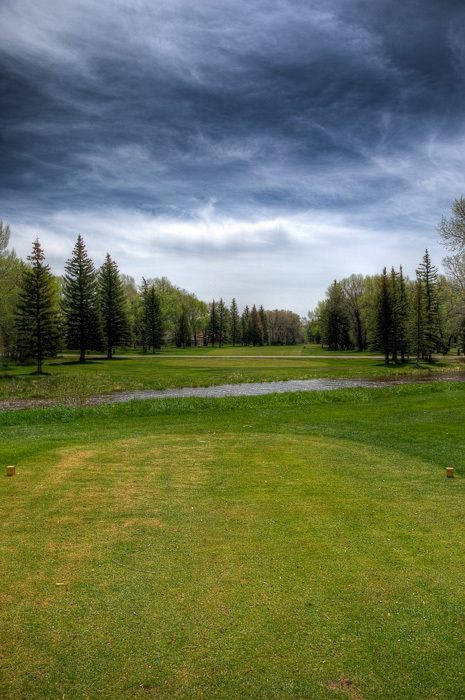 This is the type of course you will enjoy playing again and again. 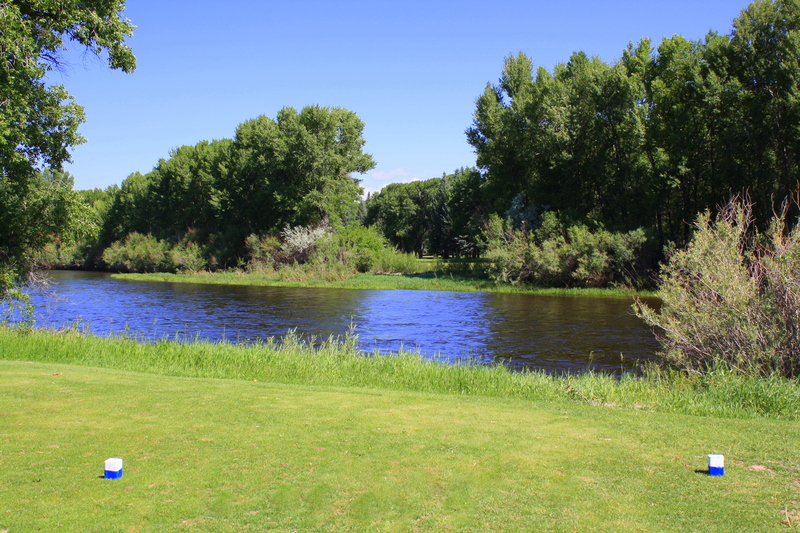 The Saratoga Public Golf Course offers challenge to golfers of all levels and abilities with 9 holes of excellently conditioned fairways and greens that straddle the North Platte River. 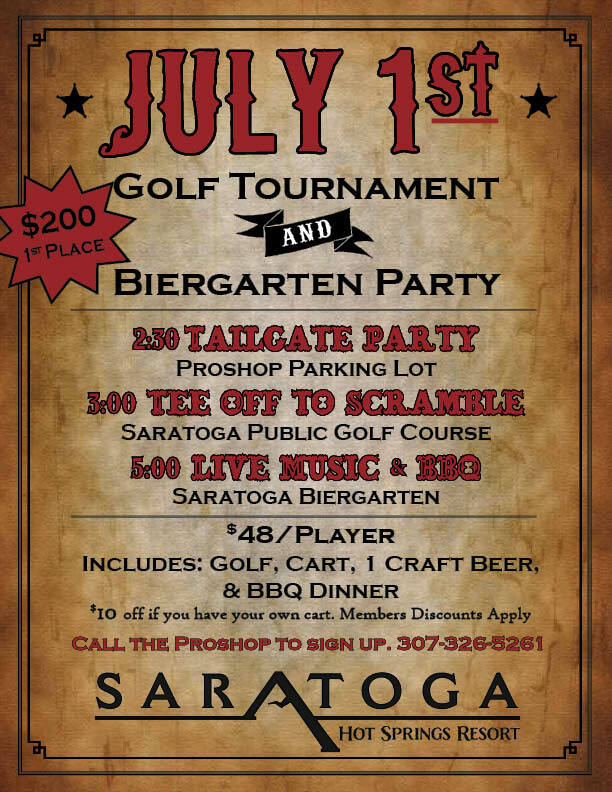 Whether you are a frequent guest, member or first time visitor, you’ll soon recognize that the Saratoga Public Golf Course is unlike any other course. 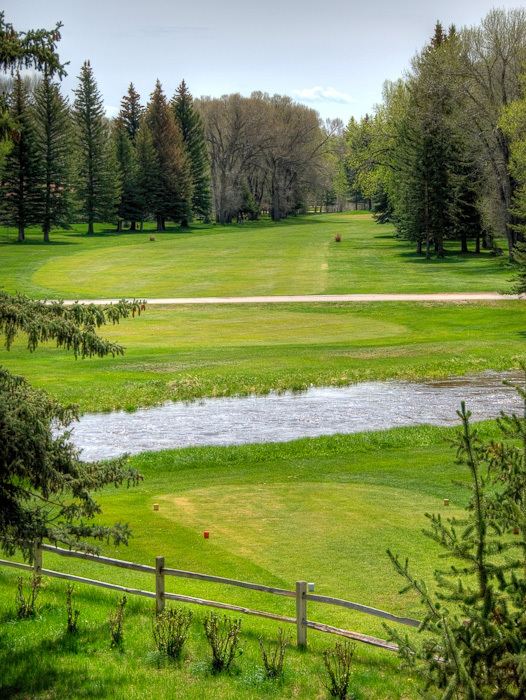 Opened for play since the 1950s, this scenic 3,580-yard, 9-hole course continues to be a favorite among recreational golfers for its cliff-top tee, three over river shots and wildlife-rich setting. Tee times recommended for weekends and holidays. Walk on play is welcome during the week. 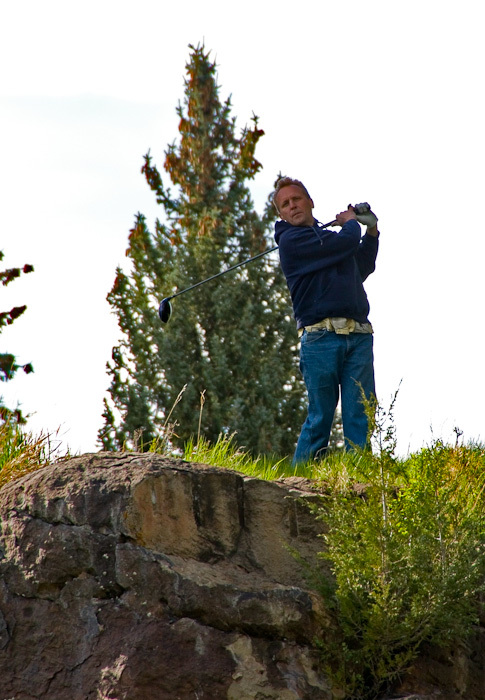 To schedule your Golf experience, please call 800-594-0178 or 307-326-5261, ext. 6. 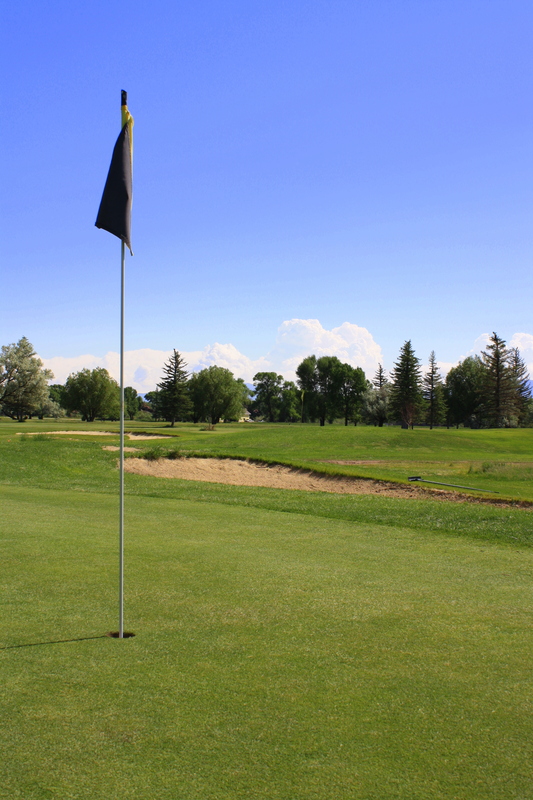 The Saratoga Public Golf Course offers reasonable rates for 9 holes and 18 holes, a driving range punch card, specials, and professional instruction to improve your game-at any level. 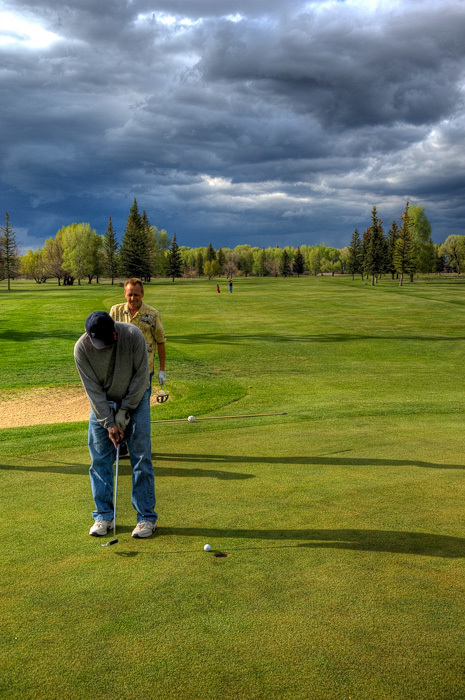 The Pro Shop is open 8AM – 6PM every day (April 1– mid-October, dependent on weather conditions) and has everything you need to improve your game including accessories, rental clubs, equipment, and a selection of golf and signature resort apparel. 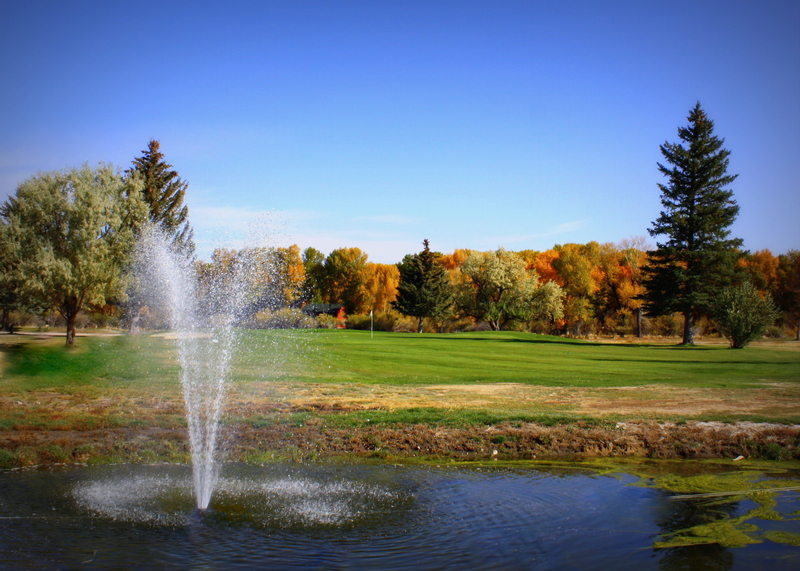 * Monday Special: Play 9 holes for $15. Holidays not included. The #1 championship cliff-top tee begins a golf experience you won’t soon forget. 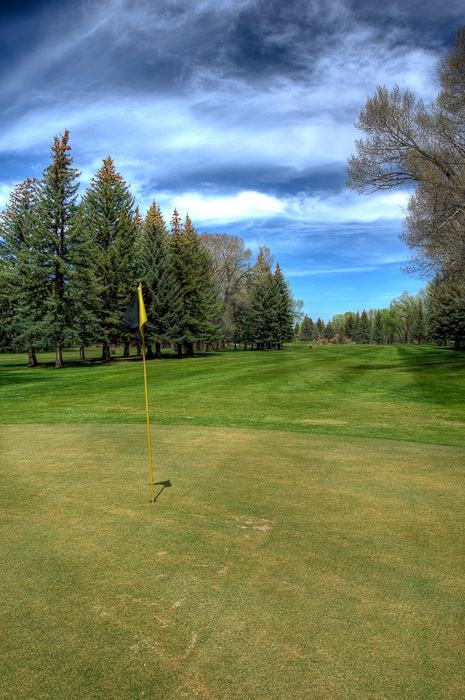 Whether a beginner or an accomplished player, we welcome you to join us on the course! Youth and adult programs available. Lunch to follow. Kids ages 5-17 are encouraged to participate in lessons and tournament!! 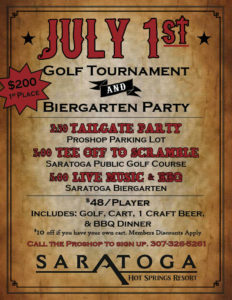 Please register at the Saratoga Hot Springs Resort Golf Pro Shop. 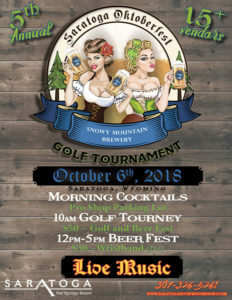 Sponsored by the Saratoga Lions Club and the Saratoga Hot Springs Resort. 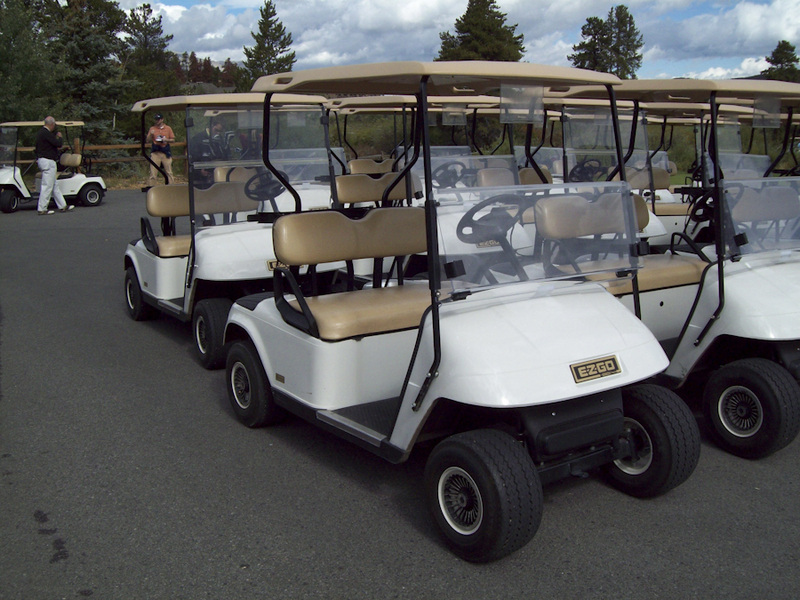 Let our professional staff customize a golfing event for your group. Whether you’re planning a wedding, organizing a charity tournament or looking for that team building experience, let us take care of the details. 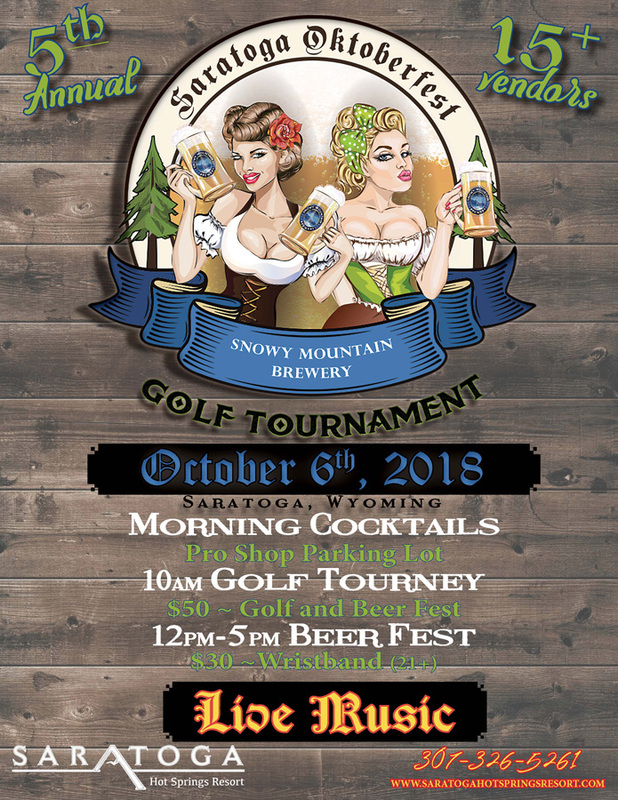 Contact our Events Team at 800-594-0178 or 307-326-5261 or by email.